Standard Arabia Inspection Co. Ltd, head quartered in Jubail, Saudi Arabia has been awarded with Third Party Lifting Equipment Certification Master Agreement contracts with SABIC. This contract is for the period of 5 years covering both Jubail and Yanbu Region. 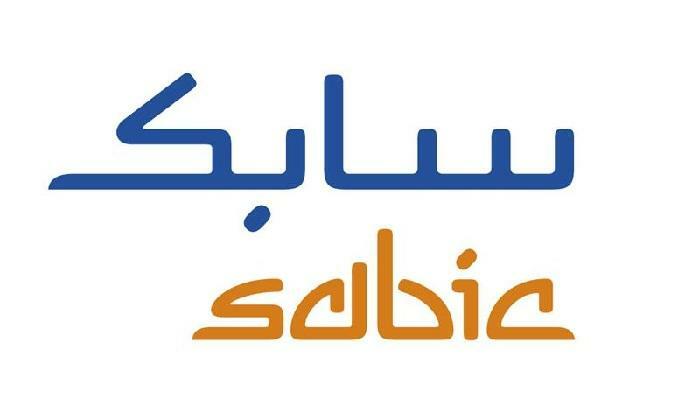 SABIC is a Saudi diversified manufacturing company, active in petrochemicals, chemicals, industrial polymers, fertilizers, and metals. It is the largest public company in the Middle East and Saudi Arabia as listed in Tadawul. SABIC is ranked among the world’s largest petrochemicals manufacturers. It is currently one of the largest global ethylene glycol producers. The frame agreement between Standard Arabia and SABIC will run until May 2024 and, Standard Arabia will be working with all the Affiliates of SABIC as a global partner for Inspection and Training. Standard Arabia will provide Inspection for lifting Equipment and Tools for all SABIC affiliates, training and certification for Riggers, operators and Scaffolders of Sabic Personnel’s. Team of Standard Arabia Inspectors and Trainers are certified by International Agencies and remained Committed to Quality Work. The Contract was signed by The President Mr. Ali. S. Al Shammari and his team comprise General Manager Mr. Saran. A. Al Shammari, Operations Head Mr. Mohammed Imthiyaz, BDM Mr. Aldin Mathew, Technical Manager Mr. Gary Dickson and Training Manager Mr. Abdul Wahid Amjad.